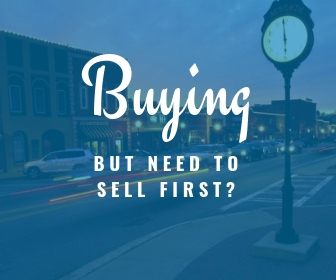 Woodstock’s a walkable community with trolley transportation that blends southern charm with urban character. Home to Lake Allatoona, this active city has live music, festivals, cultural arts, dog parks, trails, and a local craft brewery. Woodstock is a great town for people who like to live, work and play in a pedestrian friendly community. With it’s historic 19th century buildings alongside modern vintage style buildings, Downtown Woodstock has a unique cultural vibe with a strong sense of community. Whether it’s joining friends at a rooftop bar or restaurant, or taking the family and dog to the Trailfest event, Woodstock has something fun for all ages. This active community has live music and comedy at Madlife Stage & Studios, as well as larger concerts at the outdoor amphitheater. The Elm Street Cultural Arts Village offers events, educational workshops and live theater. Woodstock features a diverse array of unique local businesses for shopping and a fantastic range of restaurants, including farm to table, gastropub, classic American fare, and international cuisine. Woodstock is also home to Reformation Brewery. For the outdoor enthusiast, there are bike and hiking trails, athletic and sports complexes, and 12,000 acre Lake Allatoona for fishing, boating and camping. Downtown Woodstock real estate ranges from condos and townhomes to architecturally unique homes within walking distance to the city center. On the outskirts of town, but only minutes to the city center, there are amenity rich neighborhoods with golf courses, pools, and tennis courts, as well as homes on smaller acreage. 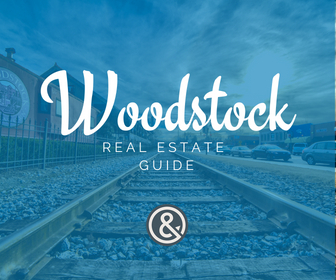 What's Your Woodstock Home Worth? Why do we love Woodstock? The entire vibe is centered around community and culture. A walk to downtown Woodstock where I start my morning with either a locally brewed cup of coffee, or a natural wake up call with a class at the local yoga studio. Before lunch I would make sure to get a hike in at Rope Mill Park or hit up the mountain bike trails at Blanket’s Creek. After I’ve worked up an appetite, I would make sure to head back to downtown Woodstock where I can eat at one of the many local restaurants and have a drink on the patio of my favorite watering hole. I could even grab some local provisions at the shops before walking back to my place and ending the day at one of the community gathering spots where the parents, kids and even dogs have all come together to enjoy each other’s company. One Thing to Know about Living in Woodstock? It’s not all traditional suburban America here. There are many unique housing options from subdivisions to townhomes, to lofts and condos.